در این تاپیک اساتید ایرانی دانشگاه های سراسر جهان در رشته های مهندسی عمران، معماری و شهرسازی معرفی خواهند شد. 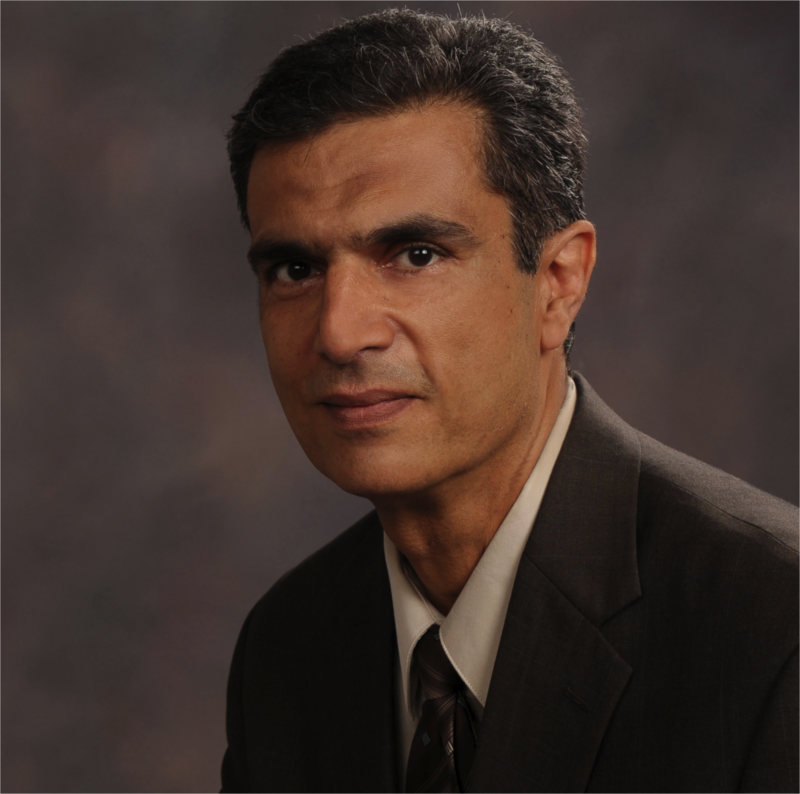 Dr. Vaziri is a Professor of Civil Engineering and Materials Engineering at UBC since 1993. Dr. Mahdi Taiebat received his B.Sc. and M.Sc. degrees in Civil Engineering from Iran's Sharif University of Technology in 2001 and 2003 and his Ph.D. in Civil Engineering from the University of California, Davis in 2008 for study on advanced elastic-plastic constitutive and numerical modeling in geomechanics. He received the UC Davis excellence in geotechnical engineering award in recognition of an outstanding scholarship, leadership, and fellowship. After receiving his Ph.D., he was awarded a post-doctoral fellowship to work in the computational geomechanics division of the Norwegian Geotechnical Institute. He joined the UBC Department of Civil Engineering as an Assistant Professor in July 2009. Dr. Taiebat's professional and research interests are related to topics in theoretical and computational geomechanics and their applications in geotechnical earthquake engineering. These include rational mechanics and mathematical formulations, computational methods and implementations, and numerical modeling and simulations for practical applications. Of particular interest are the theory of plasticity and constitutive modeling of geomaterials, seismic wave propagation through saturated porous media, numerical methods in geomechanics (FEM, FDM, DEM), geotechnical earthquake engineering, and static and dynamic soil-structure interaction. He has worked on constitutive and numerical modeling research projects for the Pacific Earthquake Engineering Research Center, Shell International Exploration and Production, British Petroleum, Woodside Energy, and the Structural Engineers Association of British Columbia (SEABC).